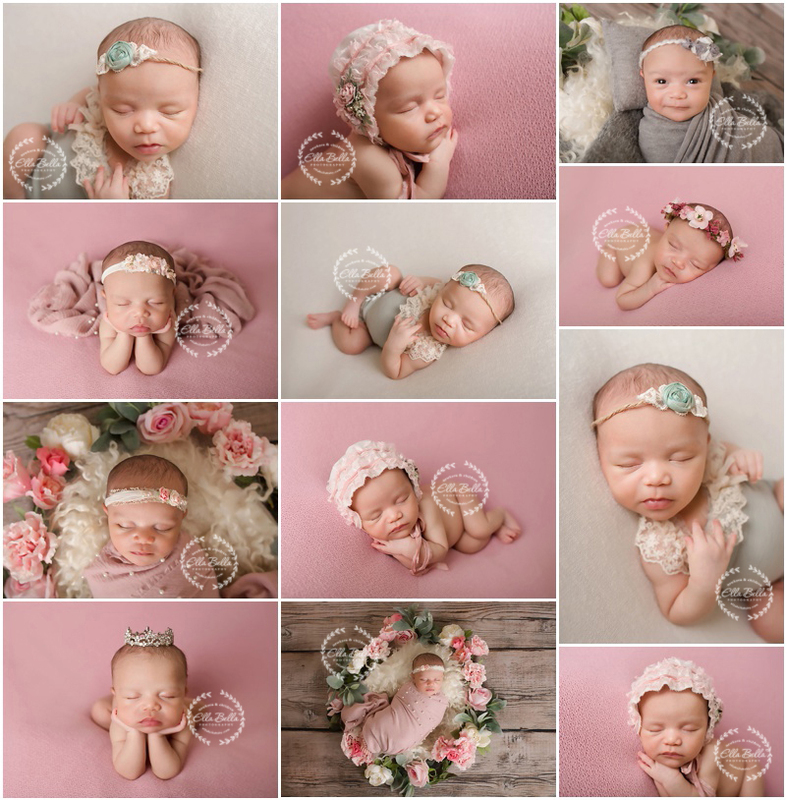 This darling baby girl rocked her newborn session at 3 weeks old! She’s so beautiful and was such a good sleeper for her newborn photos! Lots of adorable sneak peeks to share on this Easter eve. I hope you and your family have a wonderful Easter holiday! I loved photographing this gorgeous baby boy this past week! He’s such a doll! 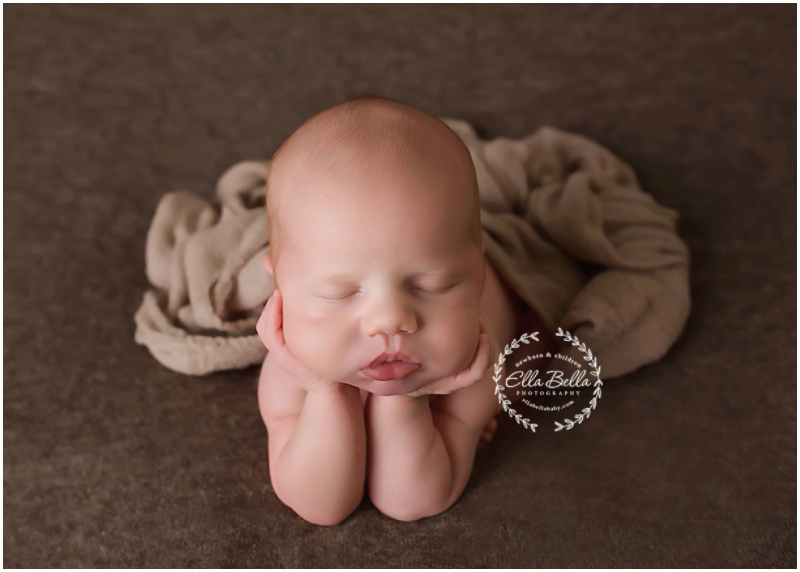 Lots of adorable sneak peeks to share from his newborn session! Enjoy!! Look at this gorgeous mama-to-be! She is absolutely glowing! We had the perfect day for her spring Maternity Portraits the wildflowers! I spent the better part of 2 days searching for the perfect backdrop for her Maternity session and this place is literally in my backyard! I hope you enjoy her sneak peeks! !